At Great River Spine & Sport we recognize that you have a choice when it comes to your preferred health care provider. That's why we want you to be as relaxed and informed as possible about our practice; muscle, bone, joint and connective tissue health issues; and treatment options. We've created this information-rich website to give you 24/7 access to an array of the most common health related topics. The more you know, the more comfortable we hope you and your family will be with our practice. This website also contains information about our doctors, locations, hours, emergency practices and more. We believe our website is the best way for you to stay connected to our practice and get the highest quality treatment and support. 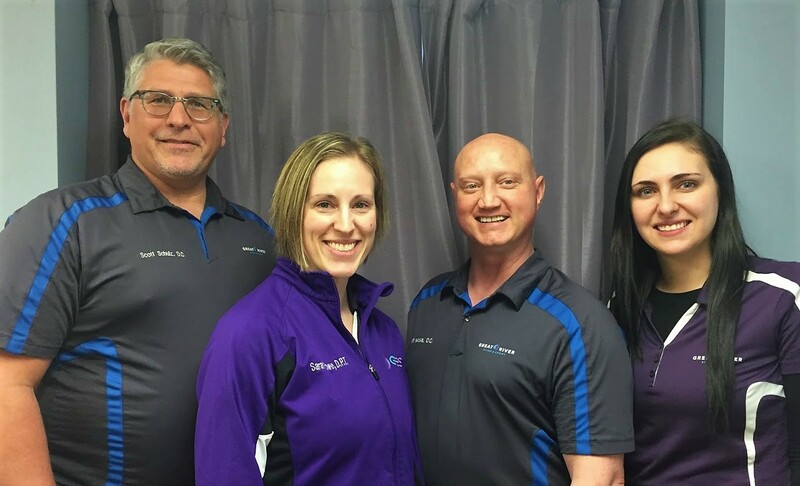 On behalf of all the Great River Spine & Sport doctors and staff, we welcome you to our practice and look forward to helping you and your family and friends preserve a lifetime of good health. It is our goal to help each and every person with the questions you may have. We encourage you to email or call us with those questions and one of our providers will get back to you as soon as possible. We can only help if we know what the problem is. 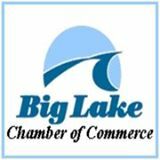 We have locations in Big Lake and Monticello. It is our passion to treat and make our services available to everybody within these communities and the surrounding areas. We truly believe there is not a better option for health care in the areas. As in network providers with all major insurance companies, this allows each patient to enjoy all of their in network benefits. We take great pride as the only clinics in the area that provide doctors of chiropractic, doctors of physical therapy, certified massage therapists, and first line therapy for heightened education on how to manage many health conditions that you may be dealing with. Many times patients are told that they have a specific health issue, but are not educated on the options they have. This is why we take the extra time for our patients to understand and teach what’s called First Line Therapy for our patients to have the best understanding possible of how to improve their health.